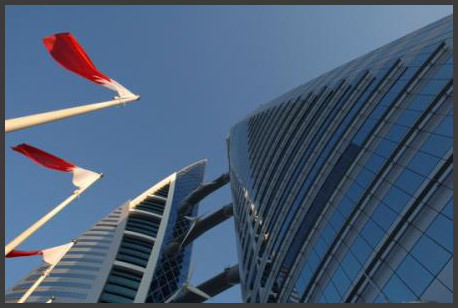 Bahrain real estate market was not hit as hard as the other markets in the GCC. 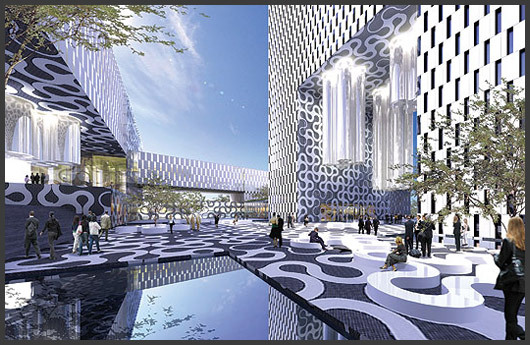 So those who expect a Dubai-style text on cancelled real estate projects worth billions of dollar and planned dream palaces ending in dust like in Dubai will be disappointed by Bahrain real estate. “In Bahrain real estate there are more than 40,000 applications for new houses which is a large number that includes the middle class and the lower class. 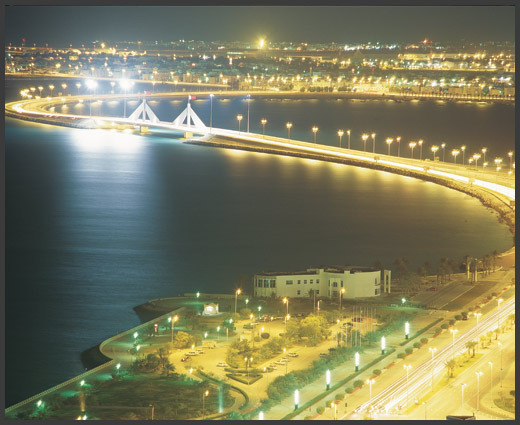 You have projects like Al Muharraq that has a population of 100,000 (which is a large portion of Bahrainis population). 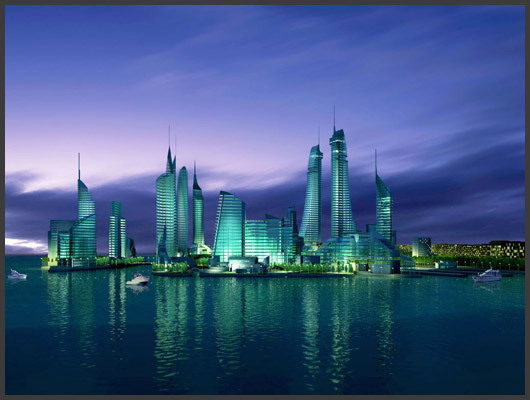 Foreign investment from Europe, the US or Asia into Bahrain real estate market, however, is on the rise. 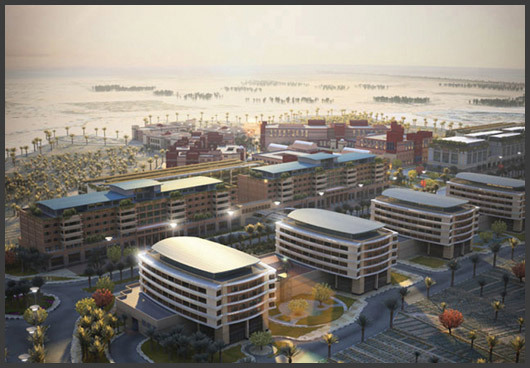 “Two years ago we launched Baytik Industrial Oasis which is a development company focusing on the development of industrial parks and industrial zones. 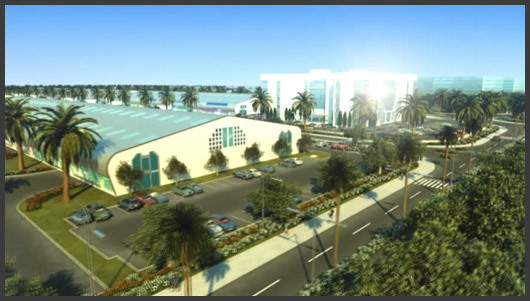 The first project (a park) started with 170,000 square feet to add to the infrastructure as a comprehensive package. 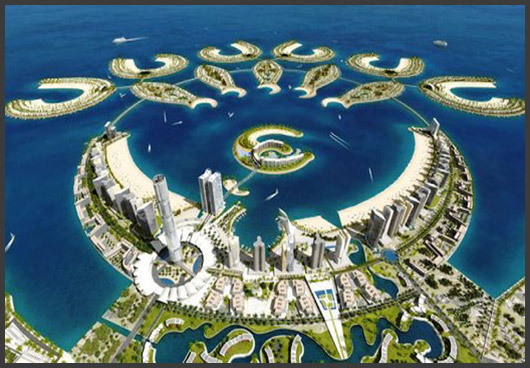 Aaref Hejres, CEO of Diyar Al Muharraq, sees his job in upgrading Bahrain’s profile as a beach and diving destination. 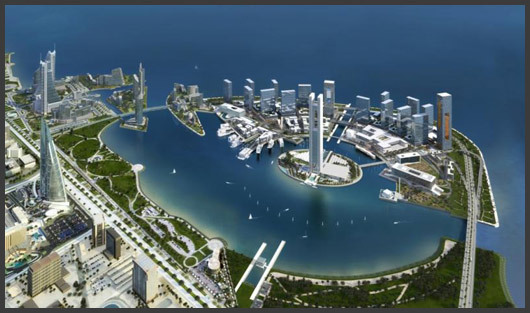 “We are going to do this with 40 kilometers of beach front and water front open to the public that we created for the city by going 10 steps beyond what is already available in Bahrain,"
Tourist are looking for pleasure, and the more pleasure and safety they find, the higher are the chances that they will eventually buy a flat in their favorite destination. The economic downturn, he states, did not affect Al Areen dramatically. 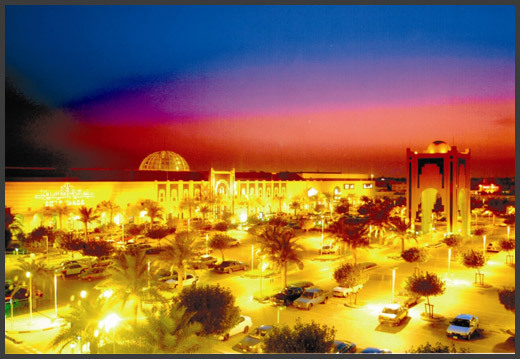 The Durrat Al Bahrain has become a well-known model at real estate exhibitions worldwide. 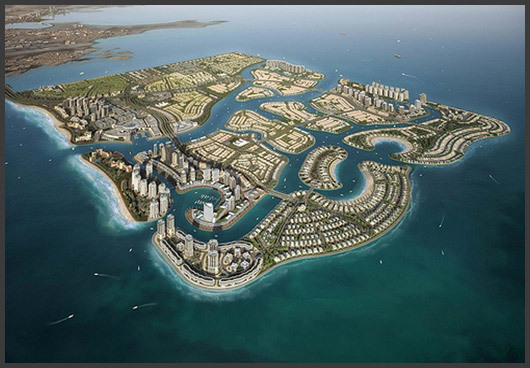 Durrat Al Bahrain is a villa complex on artificial islands, which were created by land reclamation. “Bahrain real estate has evolved over many years (30-40 years) as the gateway for business development and opportunities in the Middle East. Because of that long term evolution and the growth and diversification of interests, it has developed a sustainable economic footprint. 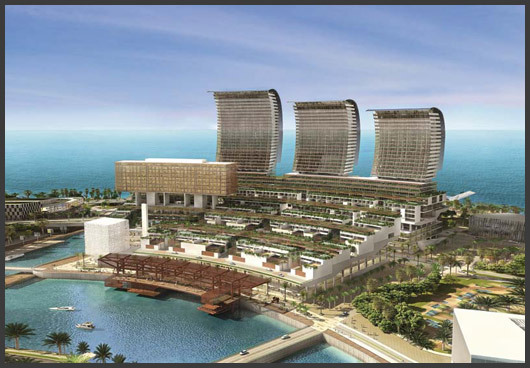 “Our project has been voted one of the best environmentally conscious projects in Bahrain real estate. 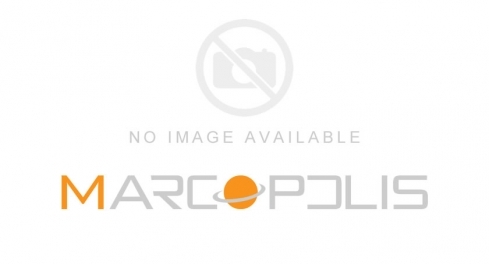 The procedures and measures we have taken are innovative and have not been done before. We work very closely with the United Nations in relation to the environmental aspect of the project and we have deliver 200% of what was expected from us from the Government of Bahrain. 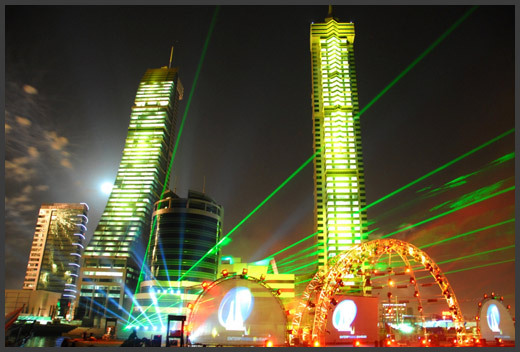 No doubt, the iconic twin towers at the Bahrain Financial Harbour and the Bahrain World Trade Centre (BWTC) are not the last eye-catchers in the Kingdom.